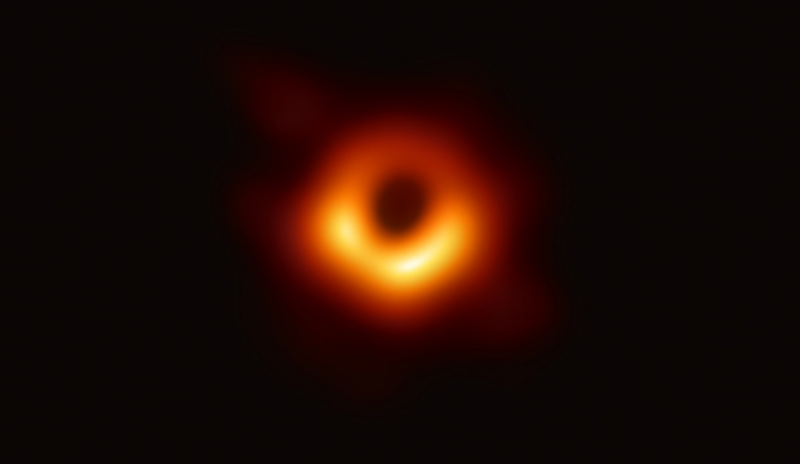 The photo is the product of observations made in April 2017 by the Event Horizon Telescope (EHT), an international consortium that linked eight radio observatories around the world to create a single, Earth-size telescope with enough magnifying might to see what until now has been unseeable. FIRST BLACK HOLE PHOTO FROM SPACE. Click here. STUDY SHOWS LIVING IN SAN DIEGO WITH PARENTS IS NOW COOL. Click here. OLD BEATS NEVER DIE: THEY JUST TRIP INTO THE PAST. Click here. 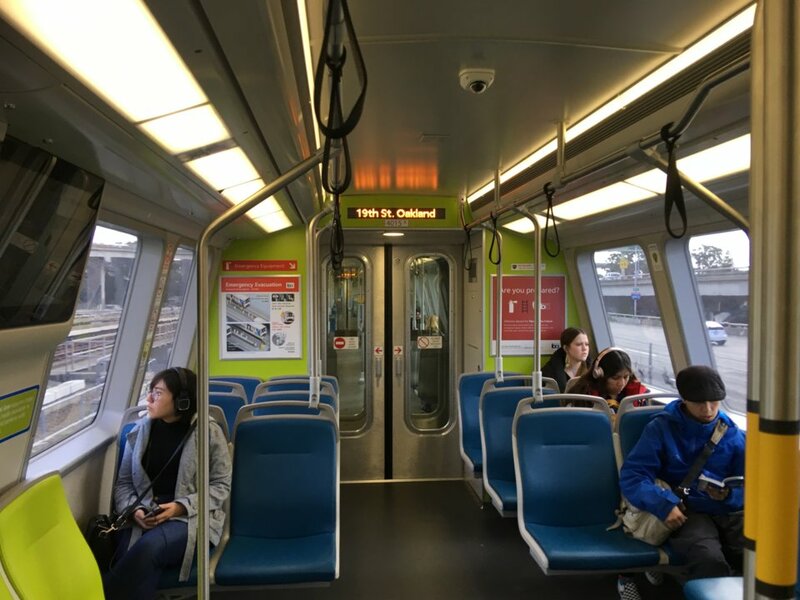 New BART trains added a splash of interior color. ROBOCALLS: HOW TO END THEM NOW. Click here. LAST USA MAKER OF BASEBALL GLOVES. Click here. 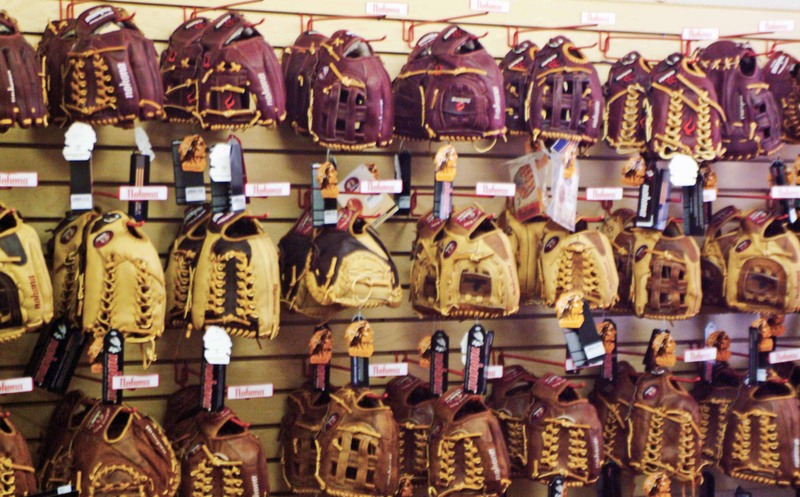 Wall of new gloves at Nakona's factory showroom in Texas.